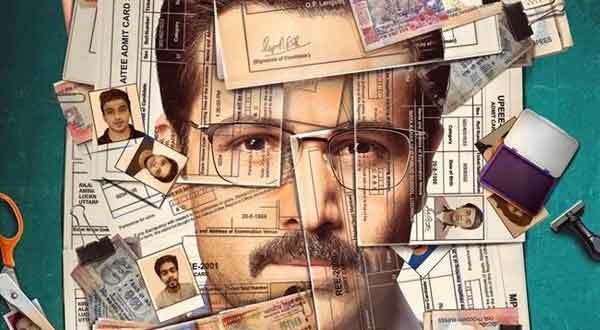 Why Cheat India first day box office collection: Emraan Hashmi’s latest film Why Cheat India is off to a terrible opening at the box office. Read Day 1 box office report of the film. Emraan Hashmi is no more a crowd-puller and the box office performance of his recent movies clearly proves that. 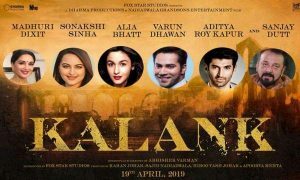 The actor is struggling big time as far as the performance of his movies at the box office is concerned. Once a big money spinner at the box office, Emraan hasn’t delivered a single hit in the last six years. It is the lowest opening day grosser for Emraan Hashmi in the last 10 years. 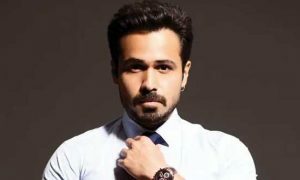 In fact, the opening day collection of the movie is even less than Emraan Hashmi’s biggest flops like Mr. X, Ungli and Raja Natwarlal. Now, the movie needs miraculous growth over the weekend to post a decent to post a decent total at the box office. 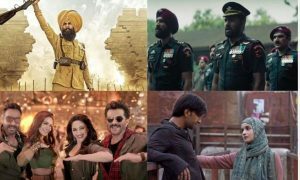 Well, it looks a tough task, as the last week release Uri: The Surgical Strike is unstoppable at the box office. It earned 8 crores on its second Friday. Why Cheat India is based on corruption in the present-day education system in India. It marks the debut of model Shreya Dhanwanthary. The movie has been in the news for quite some time. It created a decent pre-release buzz but the opening day collection tells a different story altogether.